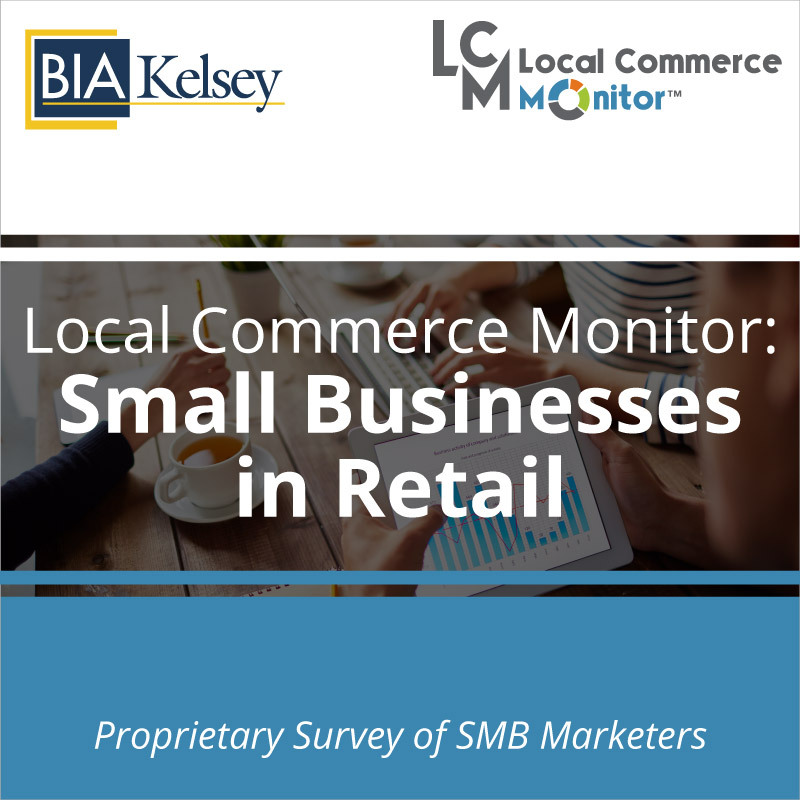 Financial Services small businesses serve both consumers and businesses and face big challenges as their customers increasingly turn to digital for their shopping and banking needs. 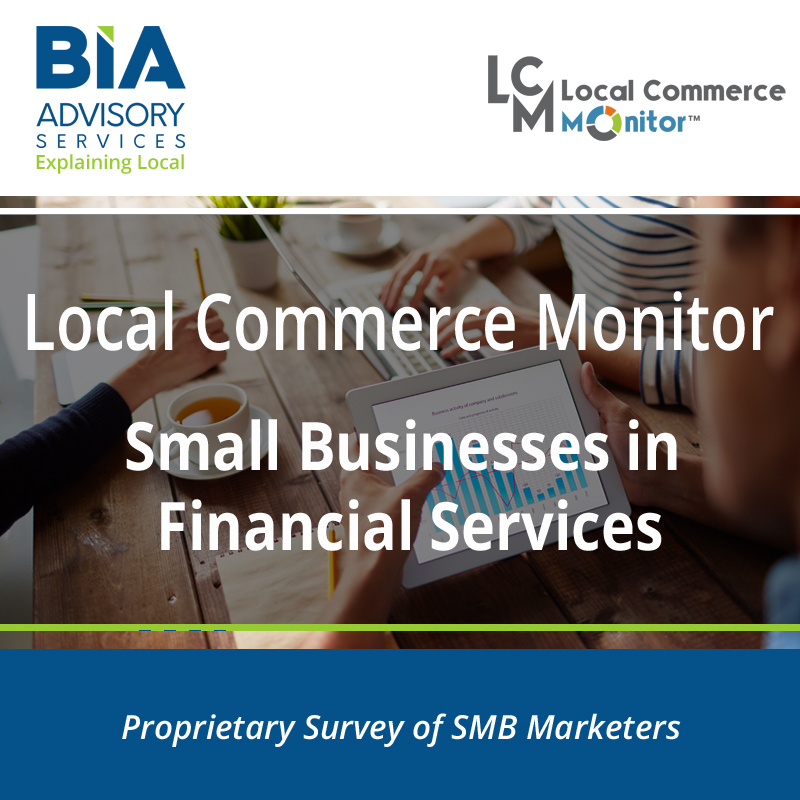 How financial services small businesses are responding to this change and their adoption of technology is a key part of BIA’s report on Small Businesses in Financial Services. 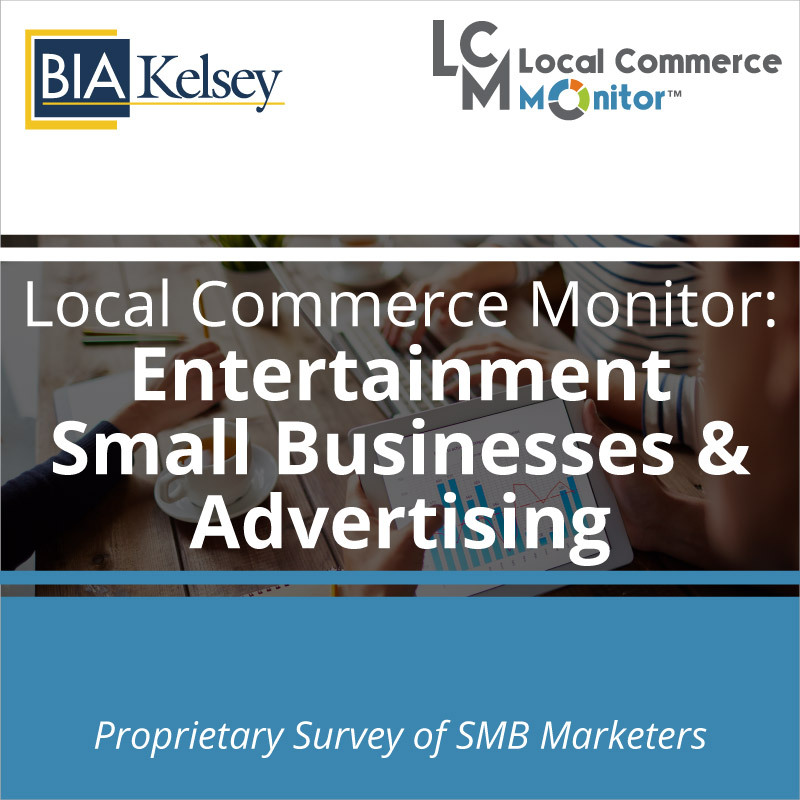 This report provides insight and analysis on small businesses in Financial Services including their use of business tool and marketing behaviors, spend on technology and advertising tools, and use of agencies to help them socialize their messages. 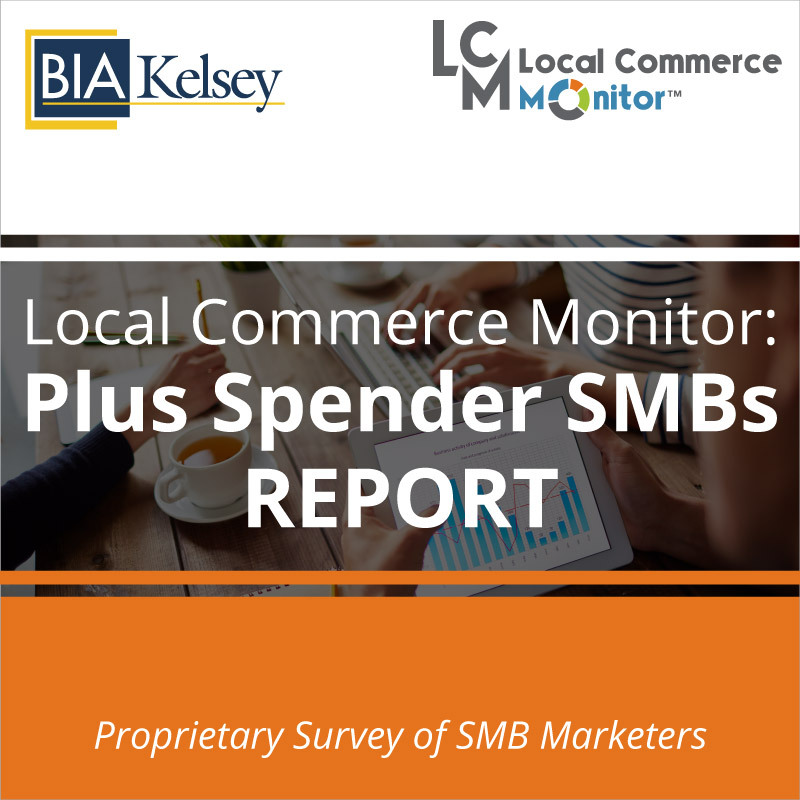 Media and technology companies selling to financial service companies can gain an understanding of what financial services businesses are buying and spending in order to attain and retain customers. Digital agencies can learn from this the best mix of traditional and digital media that works for this group of small businesses. 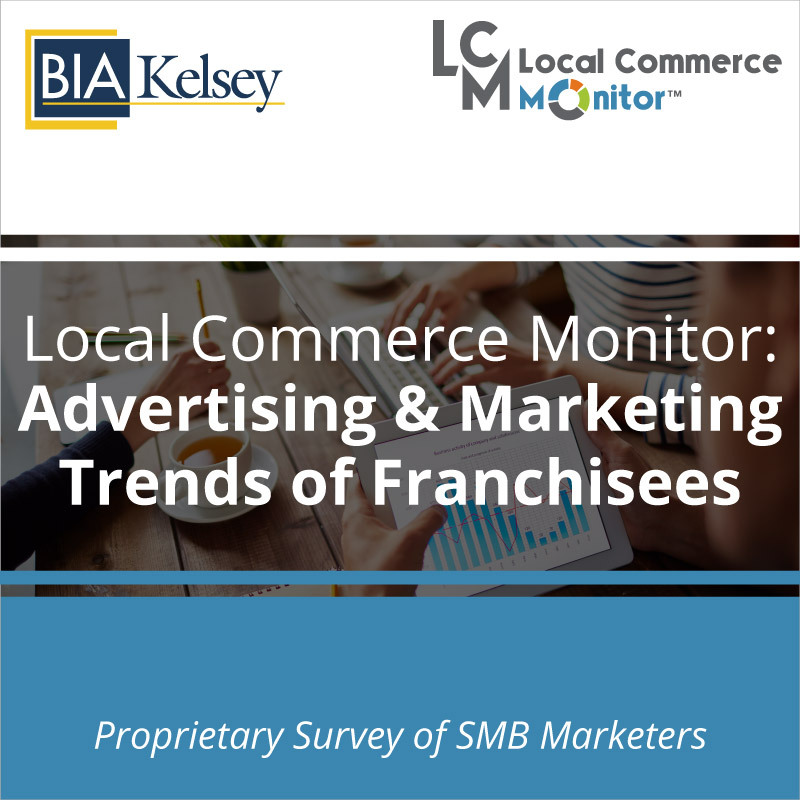 Leaders at financial services small businesses can benchmark how they are performing in their marketing and advertising strategies.